The Electronic Entertainment Expo, the biggest event in video games, is on the horizon. Pod guests Naomi Lugo, Zak Wojnar, and Jack Gardner will join myself in Los Angeles to see it all go down first-hand. But before we head to E3, we sat down and shared our top predictions for the big show. What new games will be announced? Will a dormant franchise make a comeback? Will gamers get a peek at any next-generation hardware? After presenting our hot takes, we determine the four most plausible announcements in the most hotly contested–and lenghty–debate of the series yet. So in the immortal words of Bob Ross, grab yourself a tall glass of ice tea, sit back in the old easy chair, and enjoy this jumbo-sized E3 episode of Carving Gaming Rushmores! Each episode of Carving Gaming Rushmores centers on single gaming topic. Myself and guests present our individual lists of premier examples of said topic. After that, we decide a definitive top four from our collective nominees. Subscribe, download, and listen to the show on iTunes, PodBean, and YouTube (video posted below). 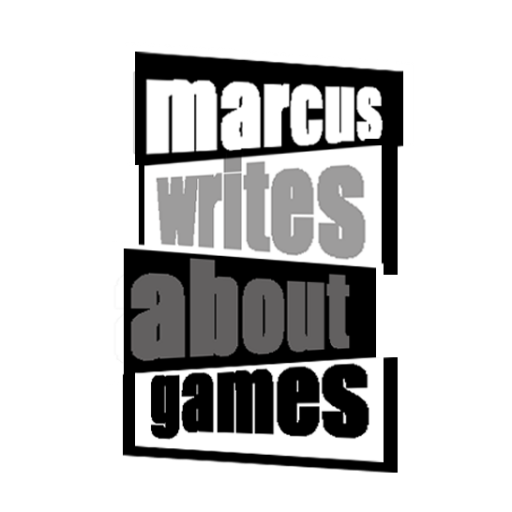 Follow more of my features at my website, Marcus Writes About Games. Thanks for listening and/or watching!